Bug Deflector - great weapon against the elements! - Ford F150 Forums - Ford F-Series Truck Community. Bug shields stop chips, dents and stains before they occur, protect the hood and the lower part of your windshield, keep insects from splattering and complement the style of your vehicle with its aerodynamic design. 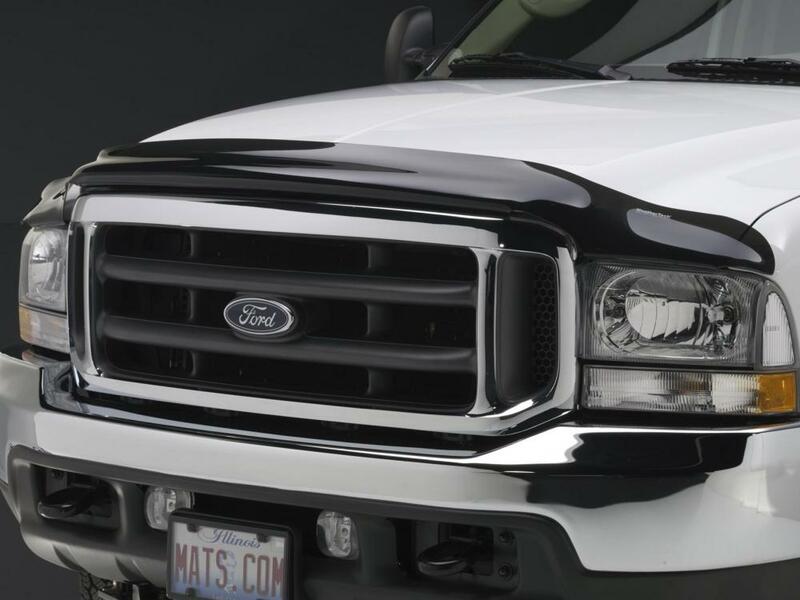 WeatherTech, as a leading manufacturer in car protection area, has designed Stone and Bug Deflector for the 2014 Ford F-150. 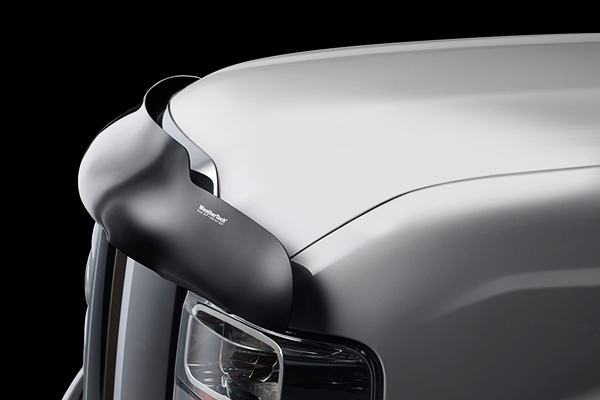 WeatherTech® - Dark Smoke Stone and Bug Deflector is aerodynamically designed to provide excellent protection against stone chips and bug stains. 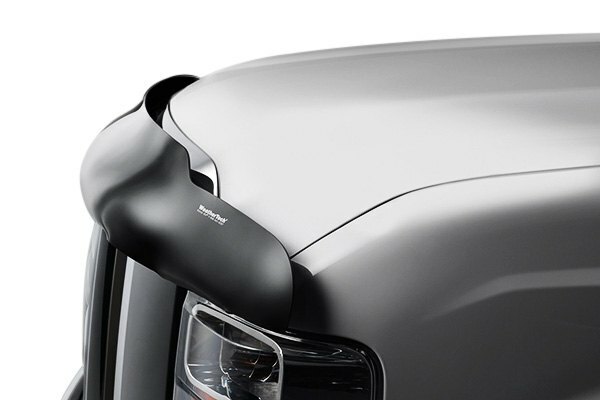 It is made from aerospace-grade acrylic, attaches easily to your vehicle using either a 3M®-brand automotive adhesive tape, or fasteners that use existing holes in the vehicle's hood, and backed by 3-Year Warranty.